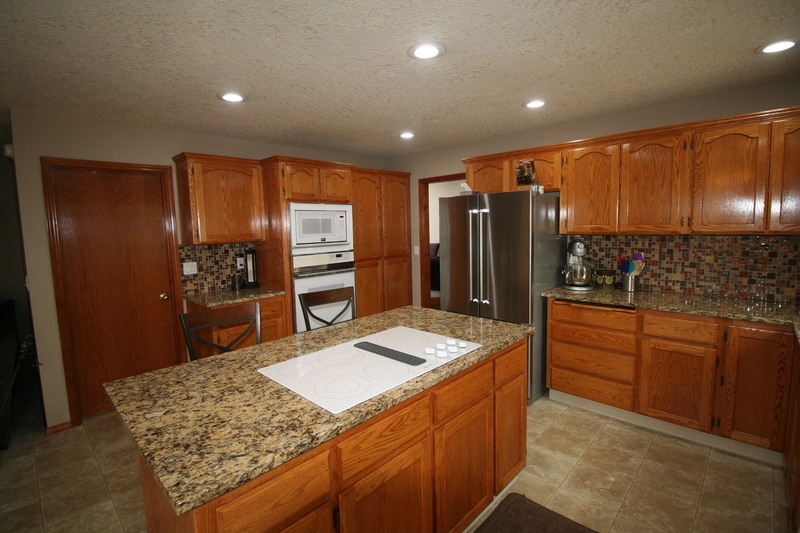 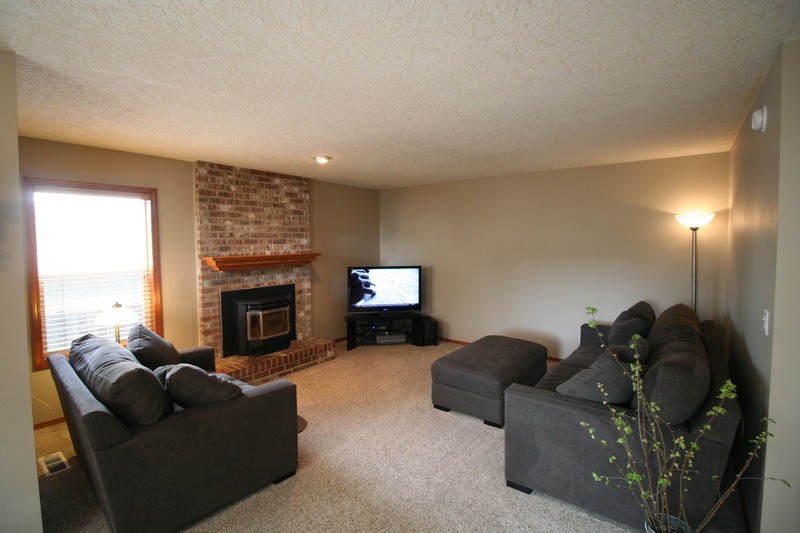 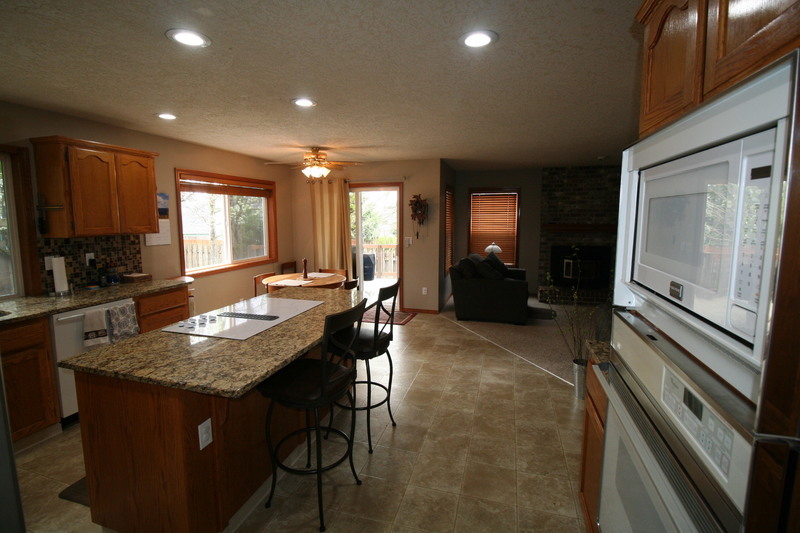 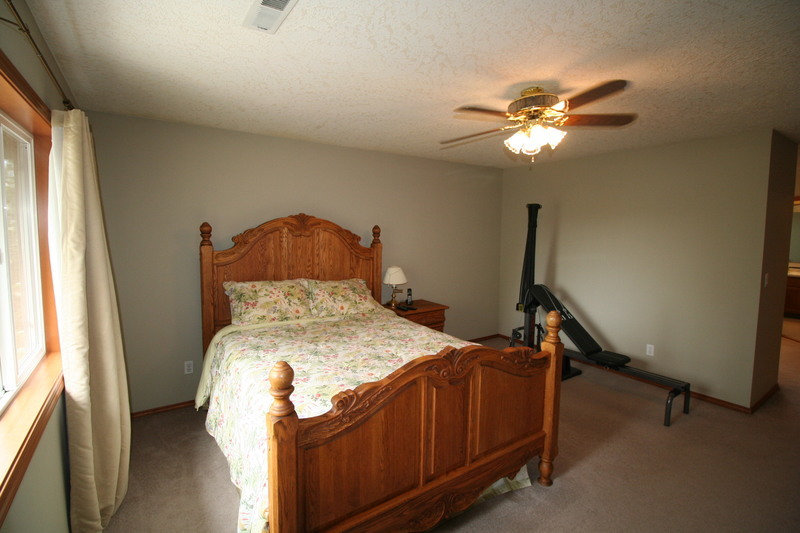 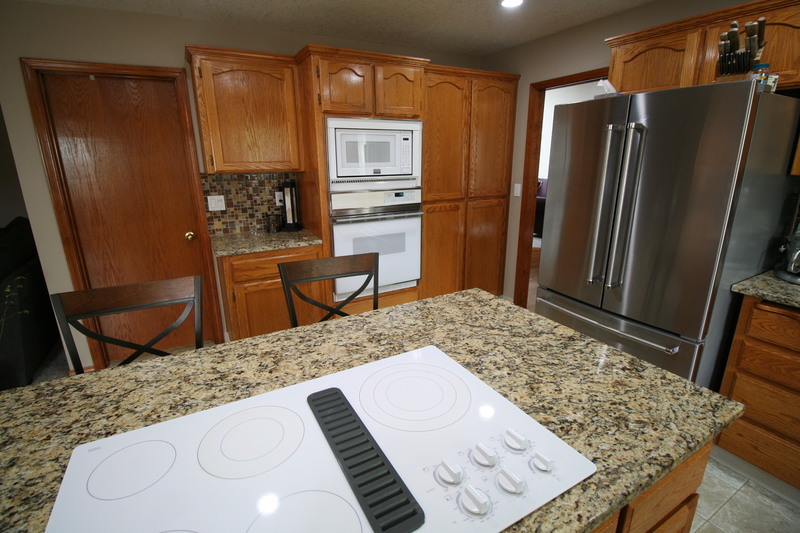 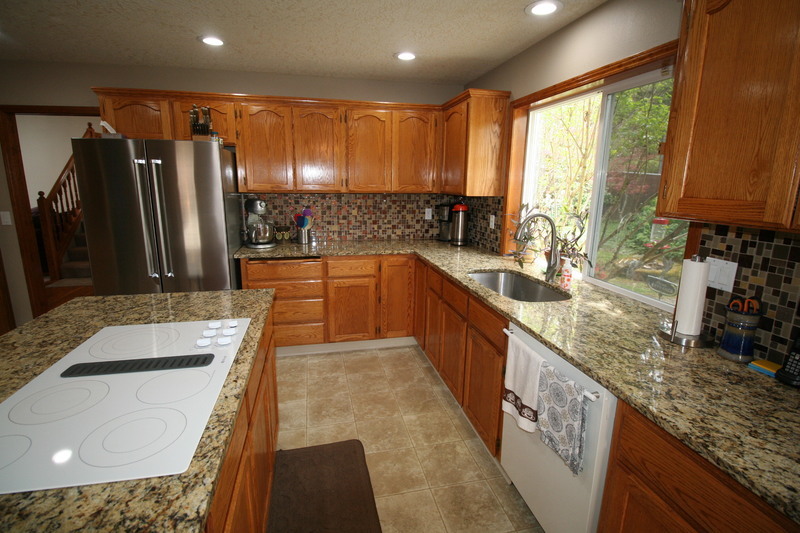 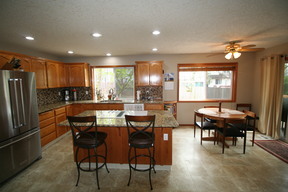 Fabulous floor plan in quiet neighborhood off Wallula! 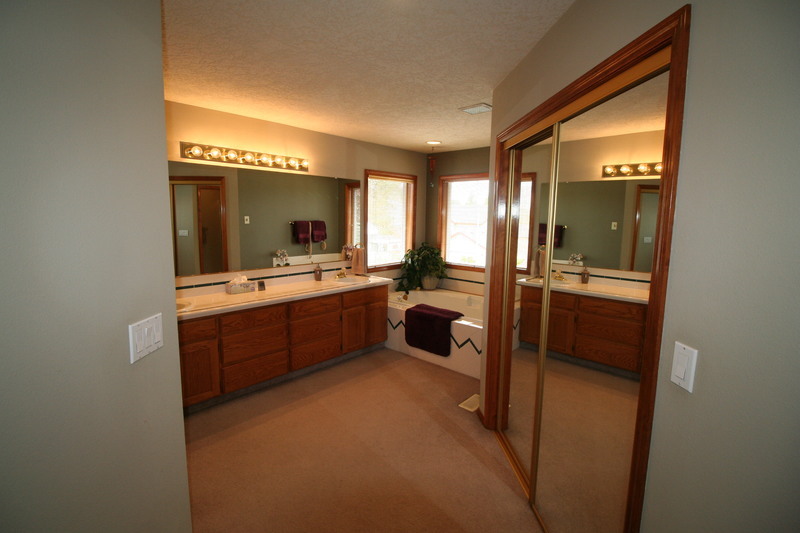 4 bedroom, 2.5 bath w/3 car garage on large lot! 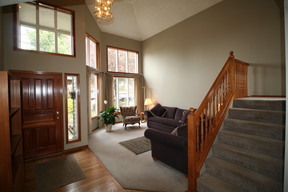 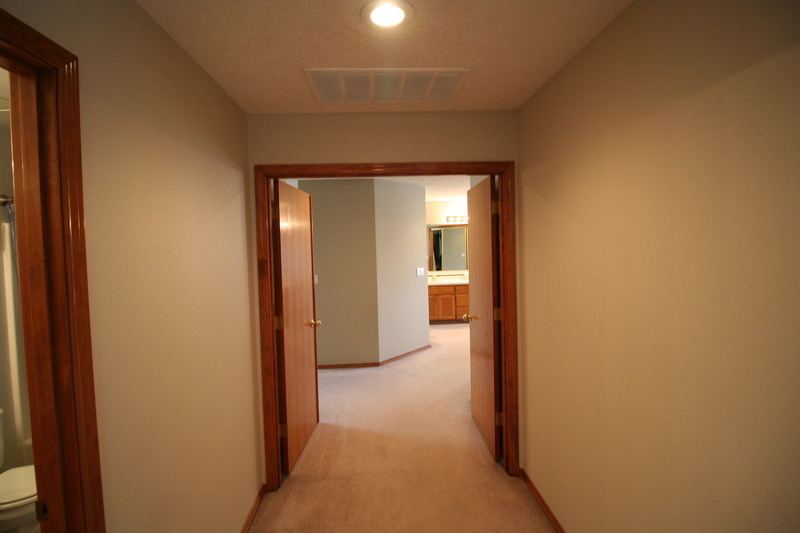 Spacious entry with hardwood floors and high ceiling. 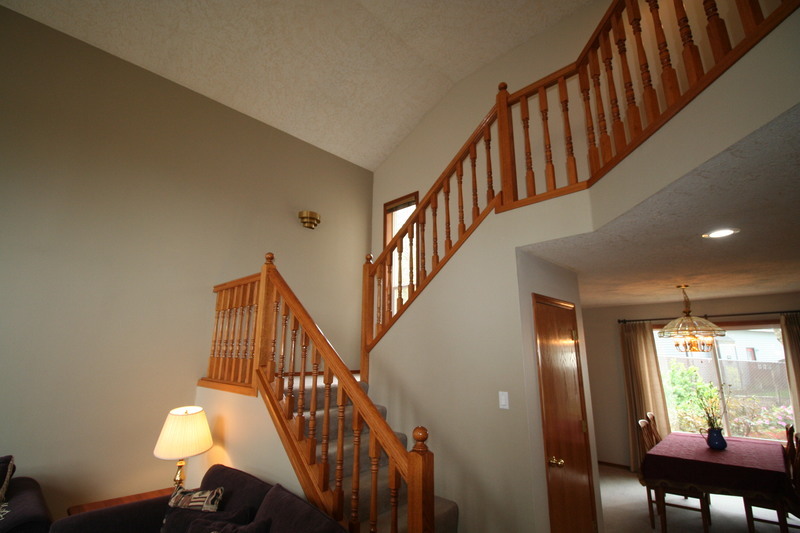 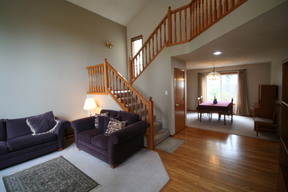 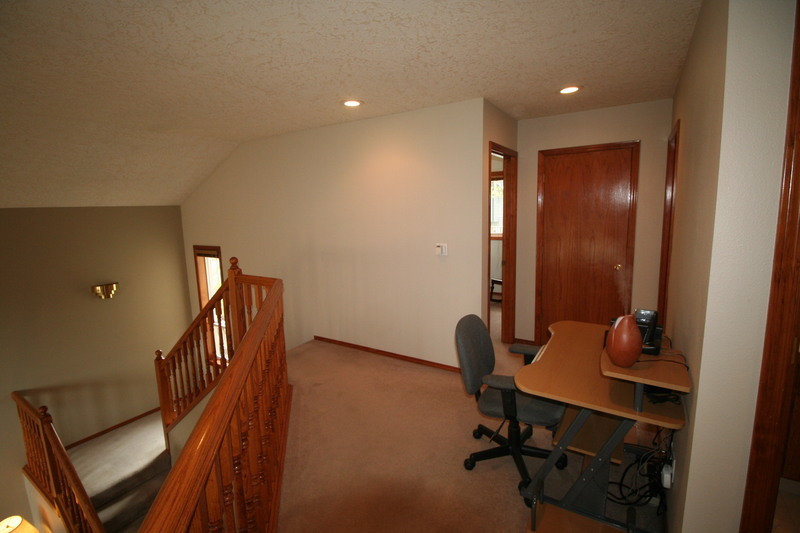 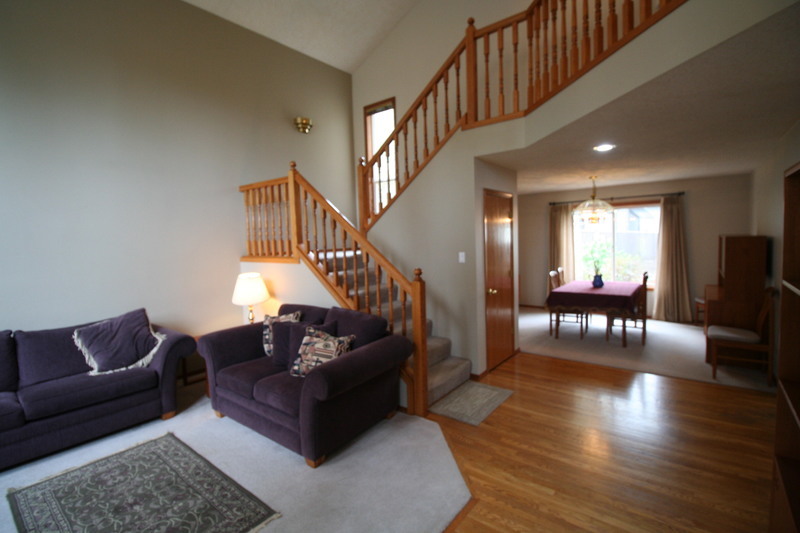 Living Room has 2 story ceiling and bay window with open balcony staircase above. 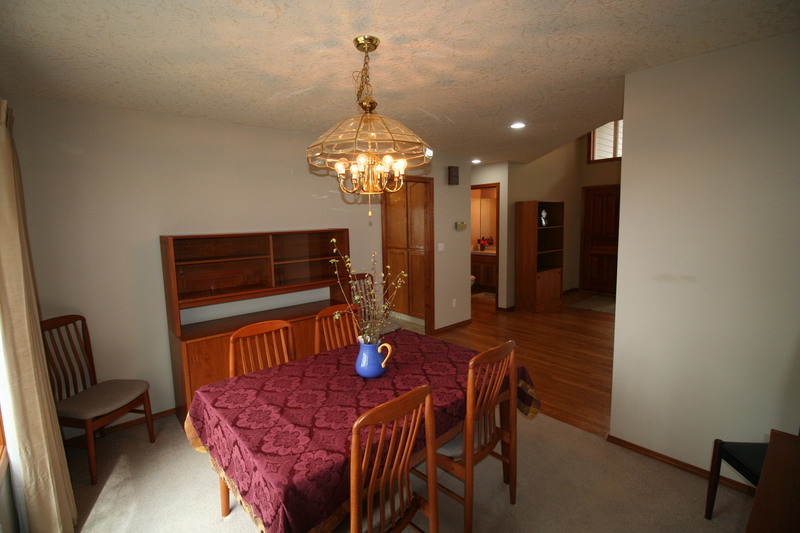 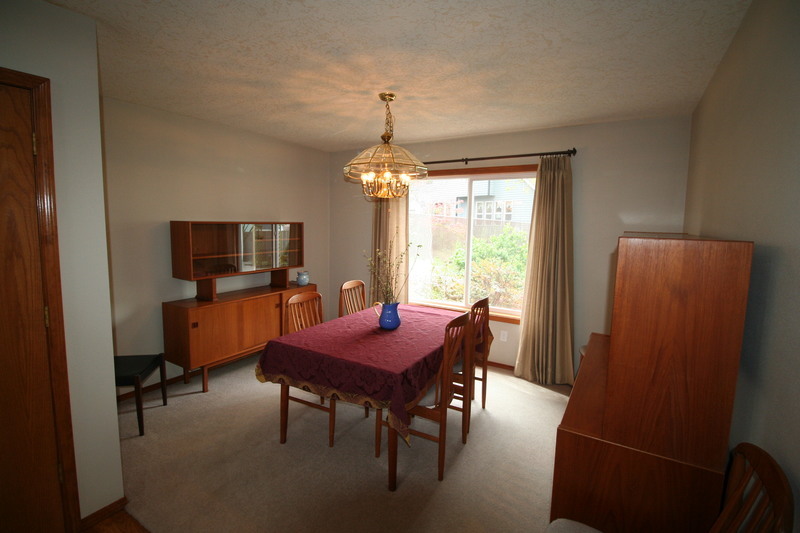 Formal Dining with plenty of room for 2 hutches. 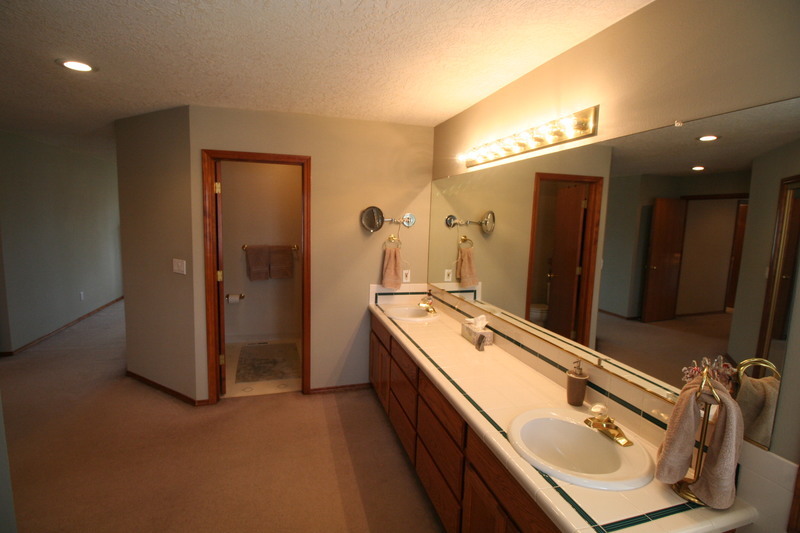 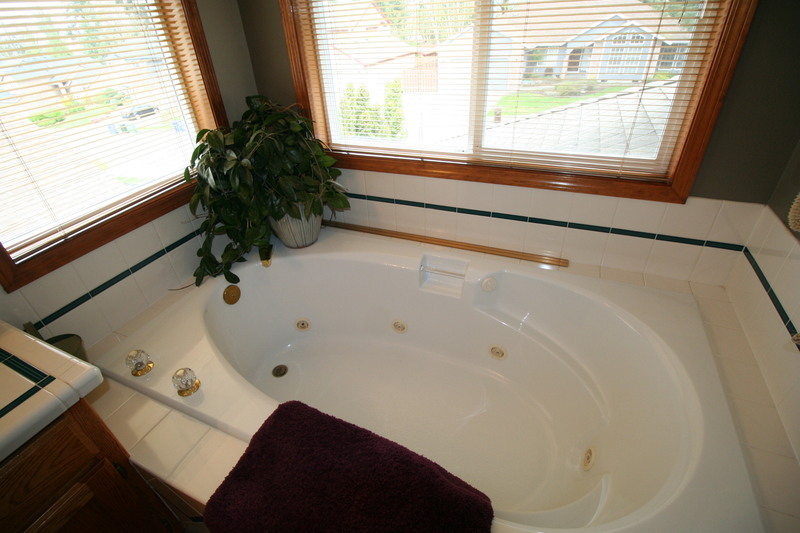 Powder bath with tile counters, hardwood floors. The spacious Kitchen/Nook has updated granite counters, full tile splash, under mount SS sink, cooking island with downdraft Jenn Aire 5 burner cooktop, pantry and is open to Family room with masonry wood burning fireplace with pellet stove insert! 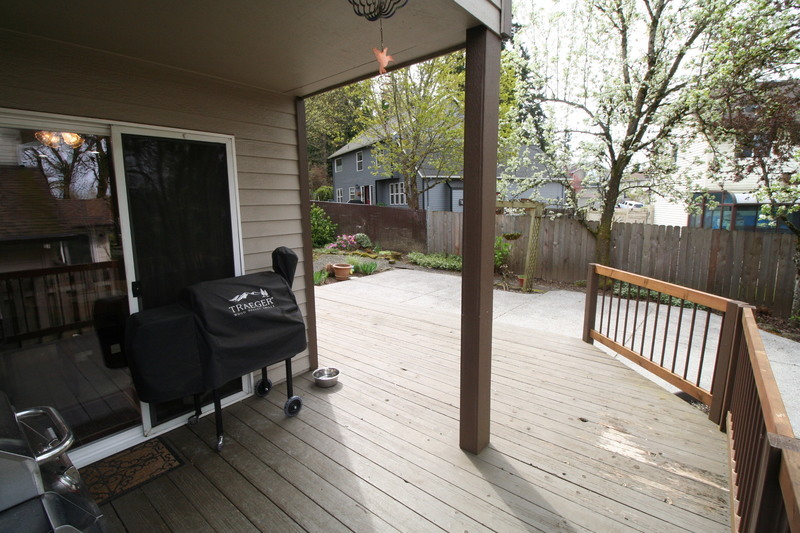 Out the Nook slider to covered deck and larger patio is perfect for year round barbecue . 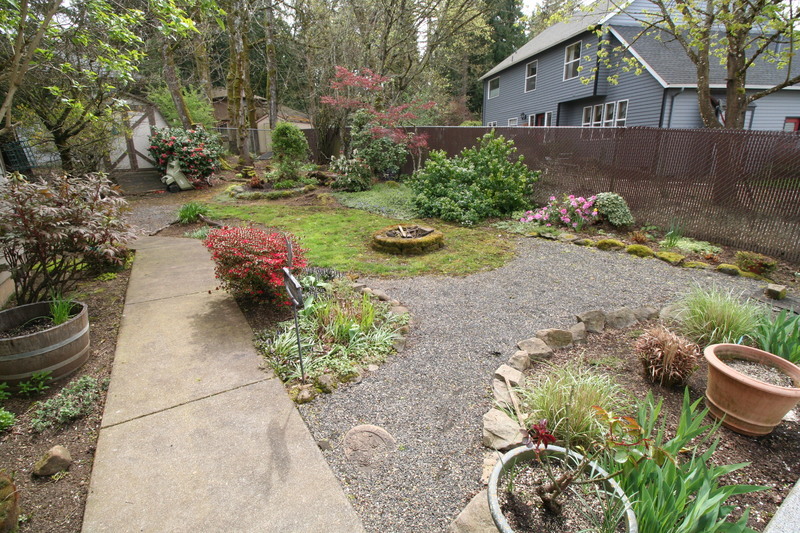 The huge backyard is 114 feet wide across the back, has large garden shed, and room for garden, and is ready for your springtime gardening touches! 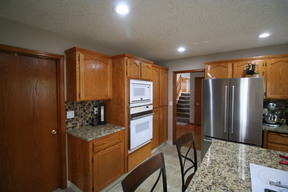 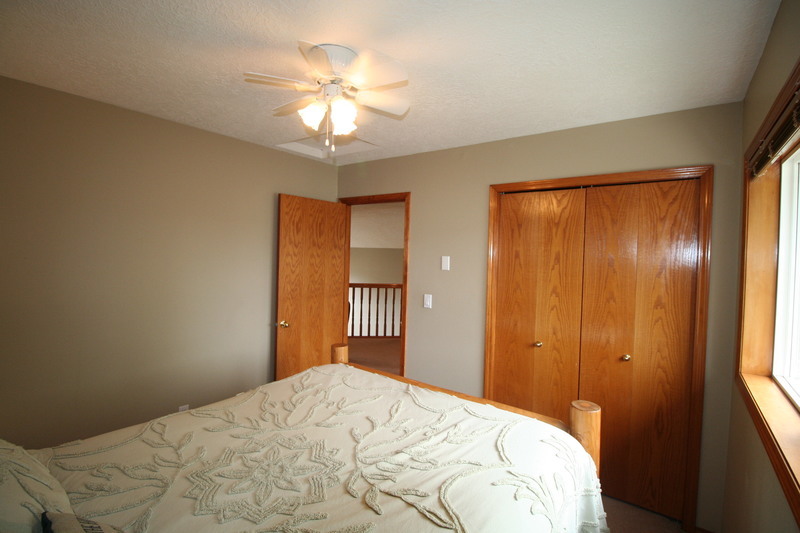 Other updates include New roof, (complete tear off) gas water heater and gas furnace in 2012! 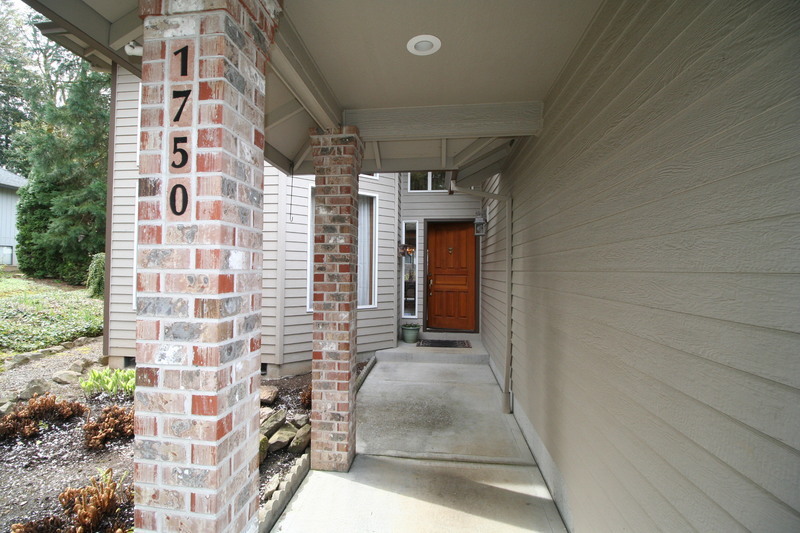 *Only 3 homes available in the Gresham High district in this price range! 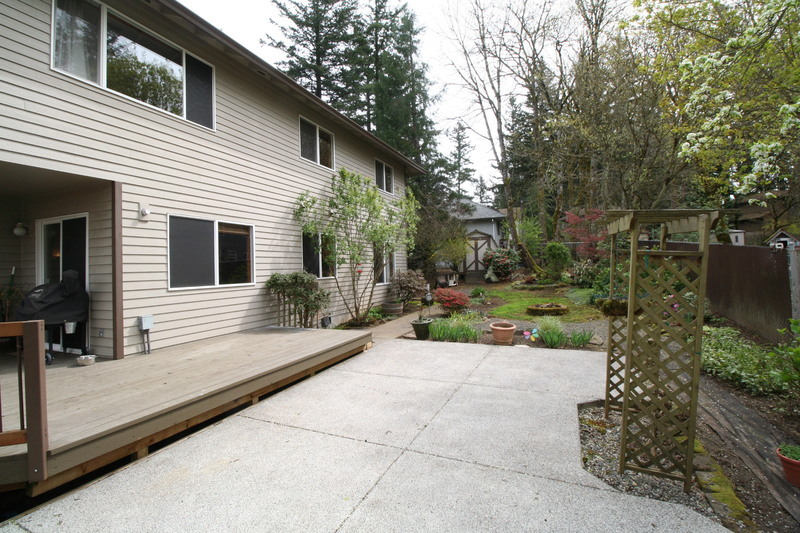 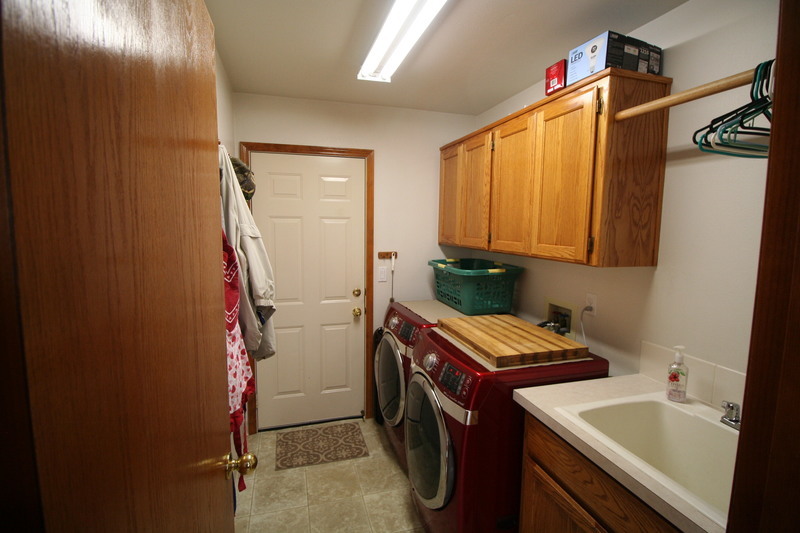 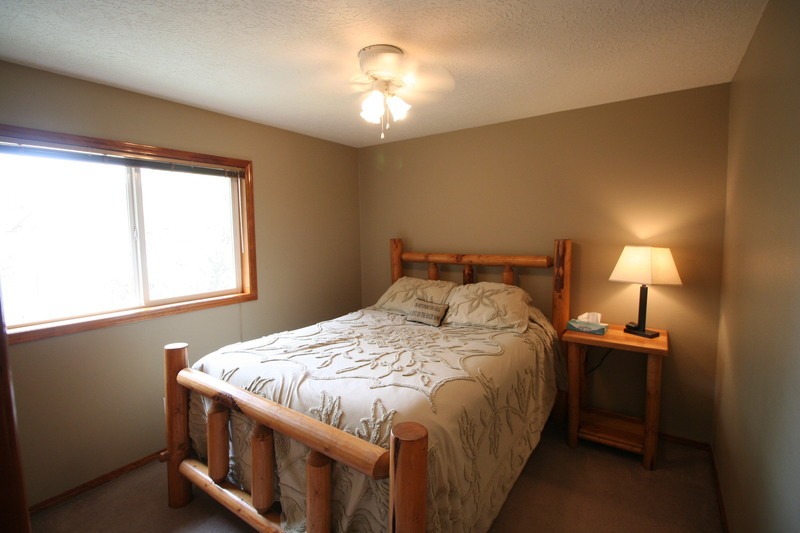 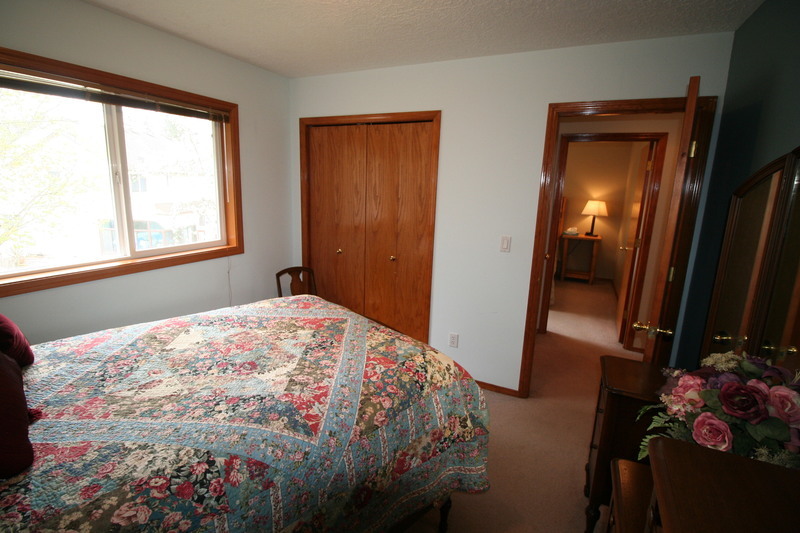 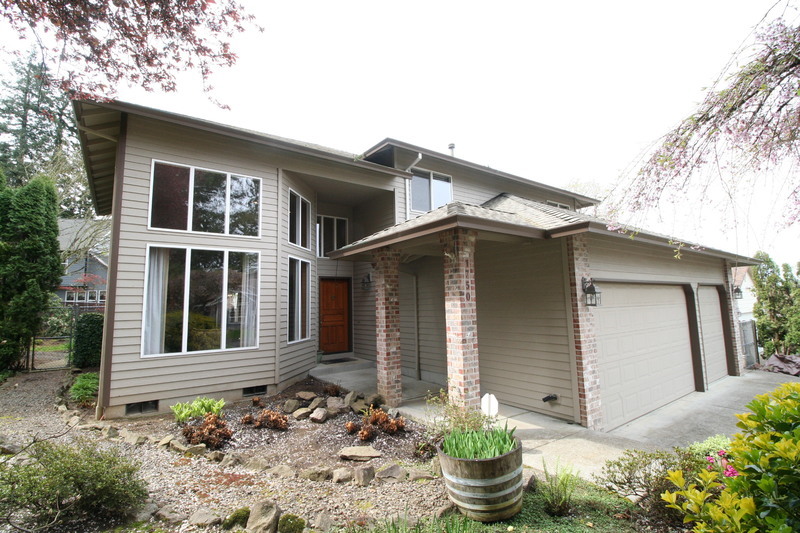 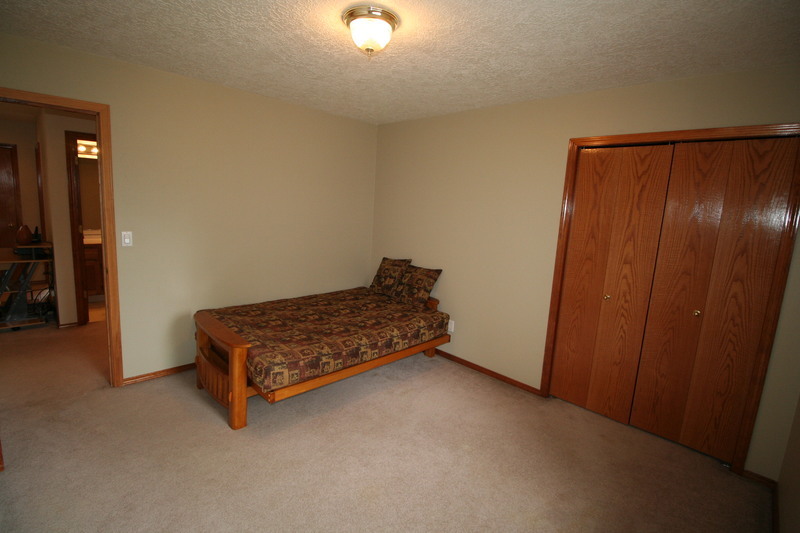 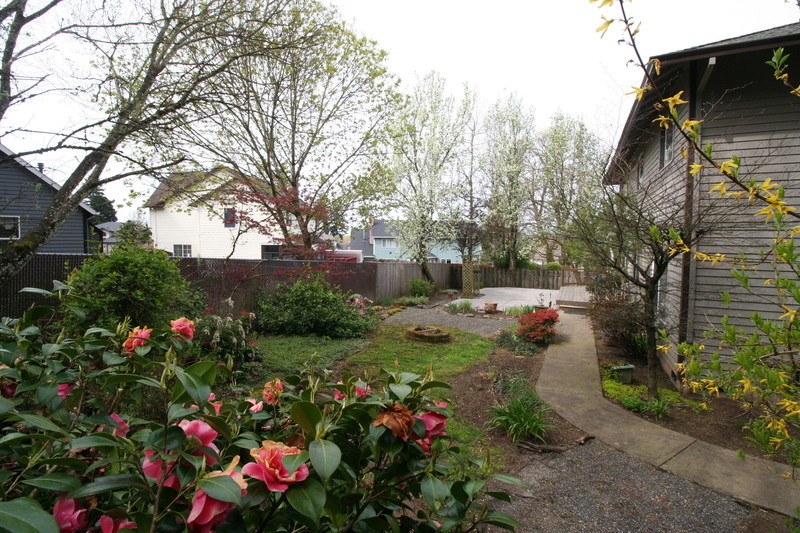 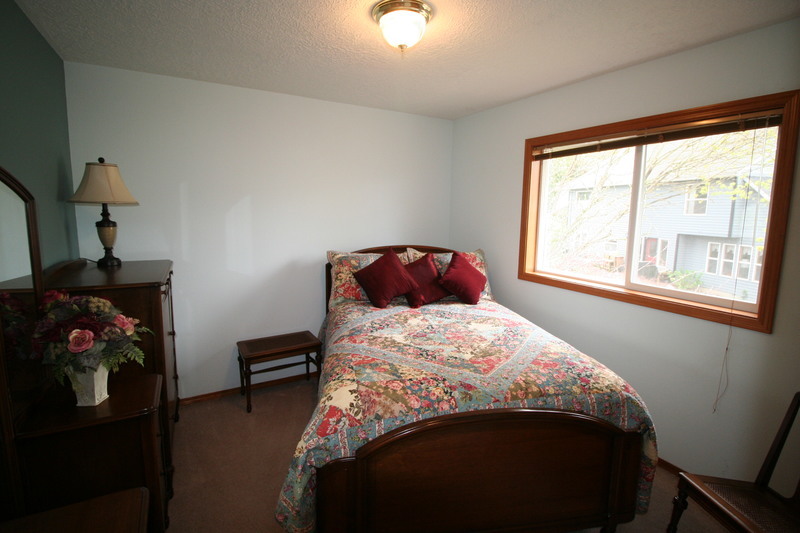 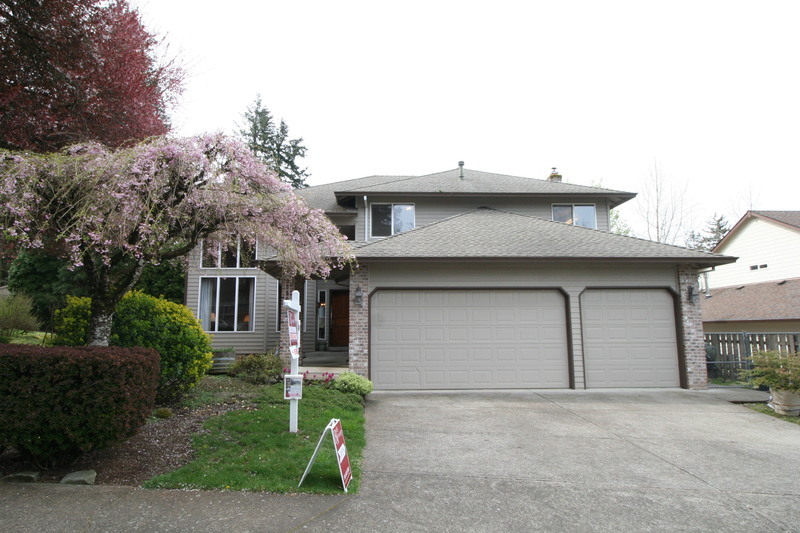 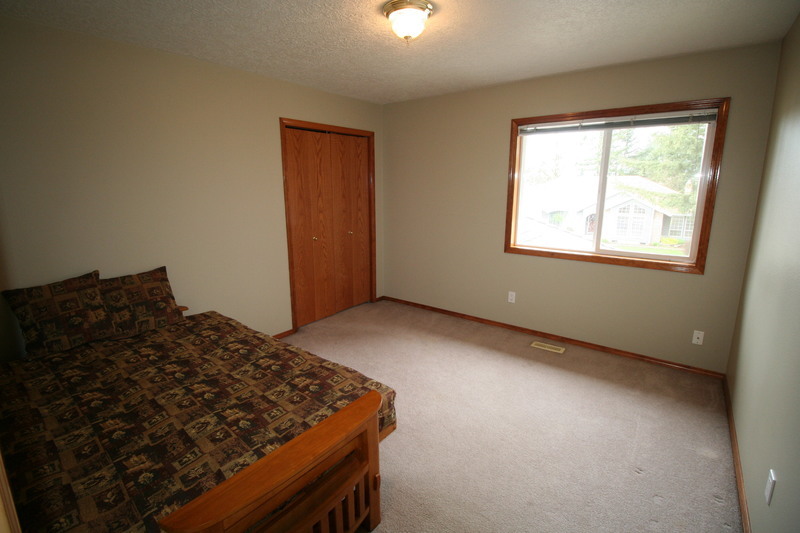 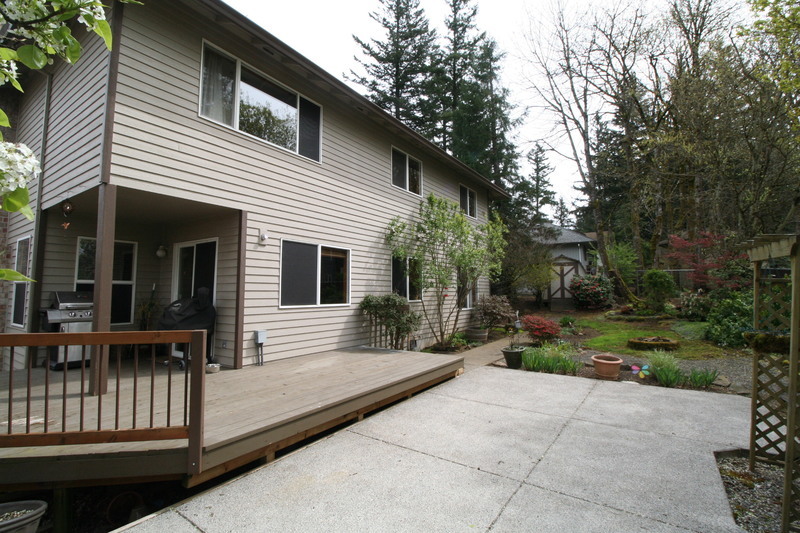 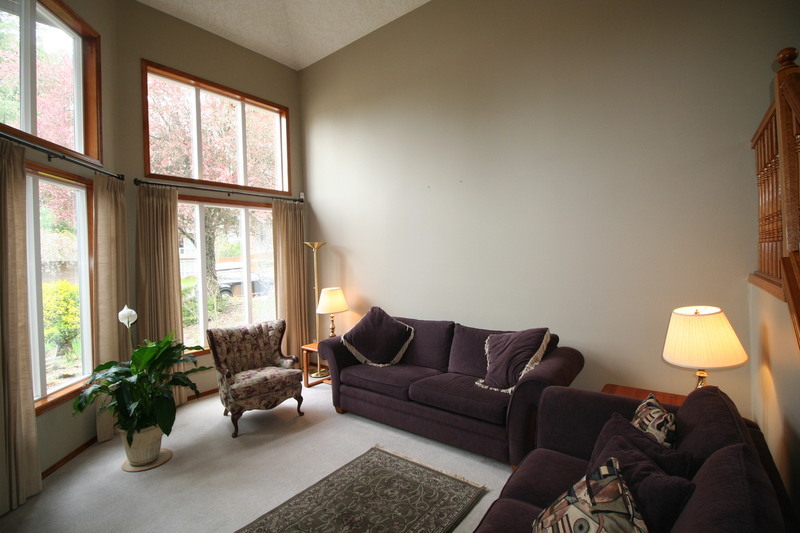 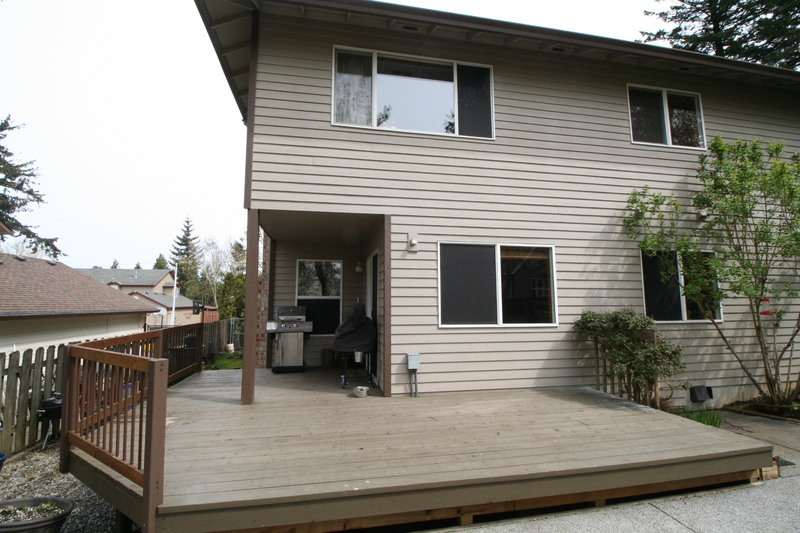 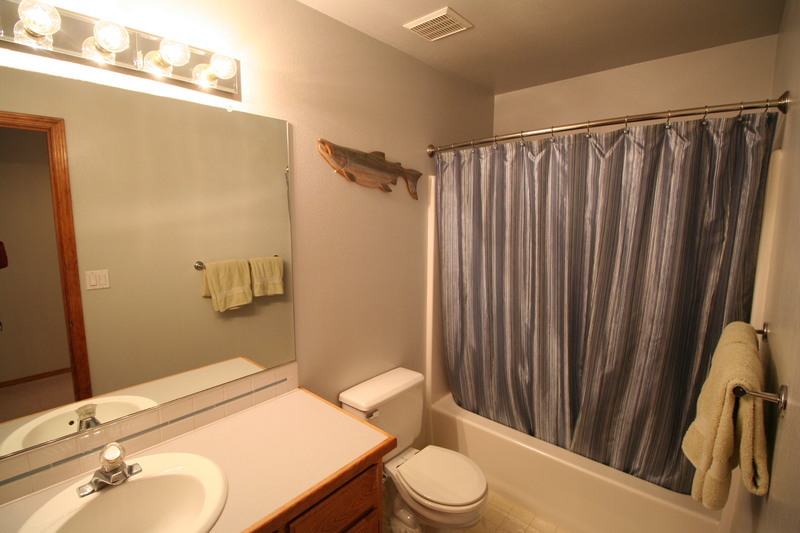 Easy access to Mt Hood Community College and Gresham High and Max line!